Should I Lease My Next Car? 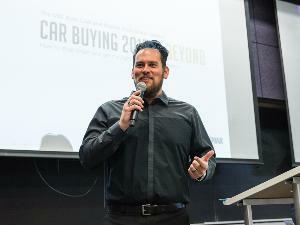 Few topics are open to hotter debate than automotive leasing. 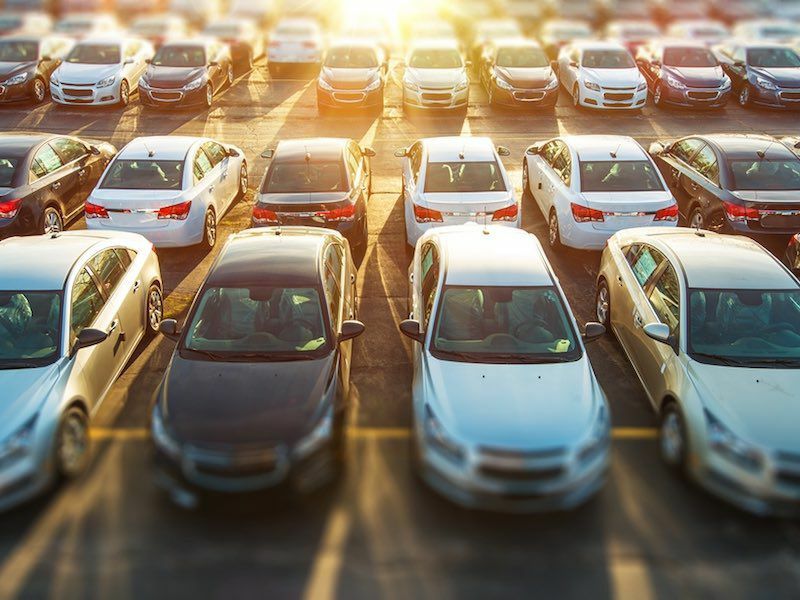 Some say leasing is the best way to pay for a vehicle; others say it should be avoided like the bubonic plague (Thankfully, leasing is not nearly as deadly. – Ed). The basic idea behind leasing is that you pay for use of the vehicle rather than buying it outright. 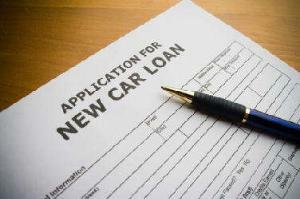 Consider it very similar to renting – you make a monthly payment to drive a car that someone else owns. On the other hand, there’s something a bit disconcerting about not actually owning your, er, own car. Like a renter, you are responsible for the condition and maintenance of the vehicle, and if it is damaged, it must be repaired to like-new condition before the end of the lease. 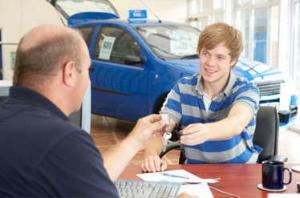 If something on the vehicle breaks, it must be repaired to like-new operating condition before the end of the lease. At the end of the lease, the lessee has the option to purchase the vehicle at a prearranged value (residual value), or hand the vehicle back to the dealer — but with no equity; simply walk away. 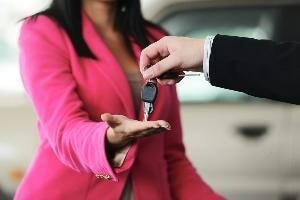 Leasing may significantly lower your monthly expenses, as those payments are based on the depreciation of the car rather than the cost of the car. There may also be tax benefits, as you’ll probably be paying sales tax on the lease payments rather than the full cost of the car. (Check with your dealer, as some states collect sales tax on the full price of the vehicle, even if you lease it.) Even though monthly payments may be lower, it is important to keep an eye on the drive-off fees, as high fees at the start of the lease may negate any monthly savings. 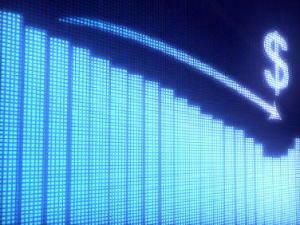 Leasing is a lousy option for those who like to keep their vehicles for more than four years. It is also a poor choice for those who prefer to defer maintenance and repairs, and for abusive drivers who don’t take excellent care of their cars and trucks. 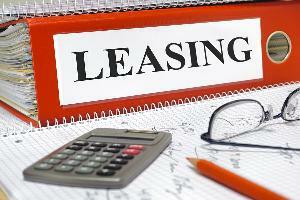 Keep in mind that leasing is also a very bad choice for those who are unable to afford the vehicle in the first place. Leasing is an excellent option for anyone who enjoys late-model vehicles and likes to put a new vehicle in the driveway every two to three years. 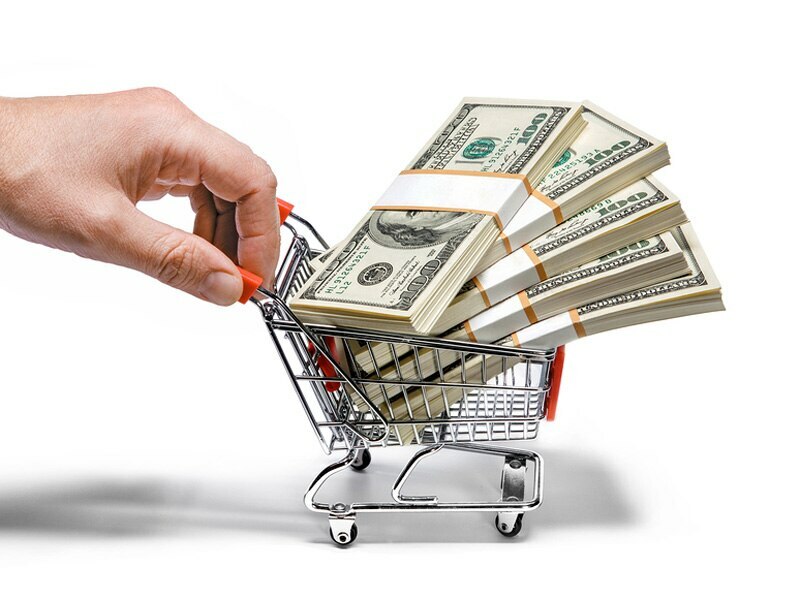 Monthly payments are fixed, and the vehicle should be under warranty during the full term, meaning there shouldn’t be any unexpected repair expenses (maintenance costs should also be easy to calculate, based on the manufacturer’s recommendations). Should I Lease or Get a Loan? 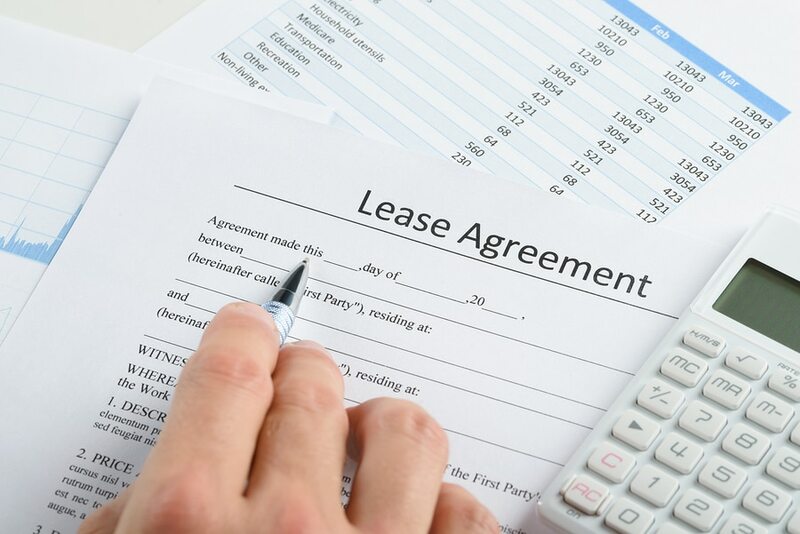 What is a Car Lease? What is a Car Acquisiton Fee?